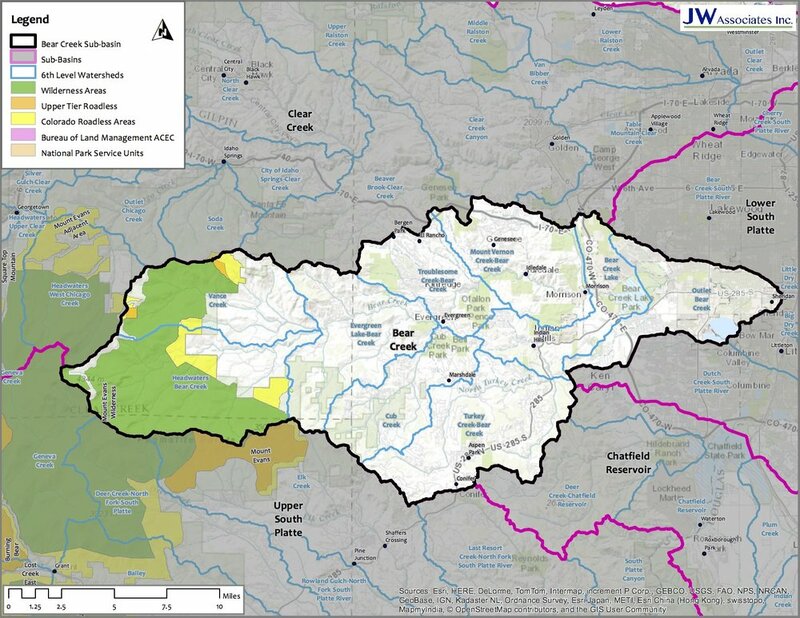 We have completed the technical components of a watershed management plan for the City of Aurora. 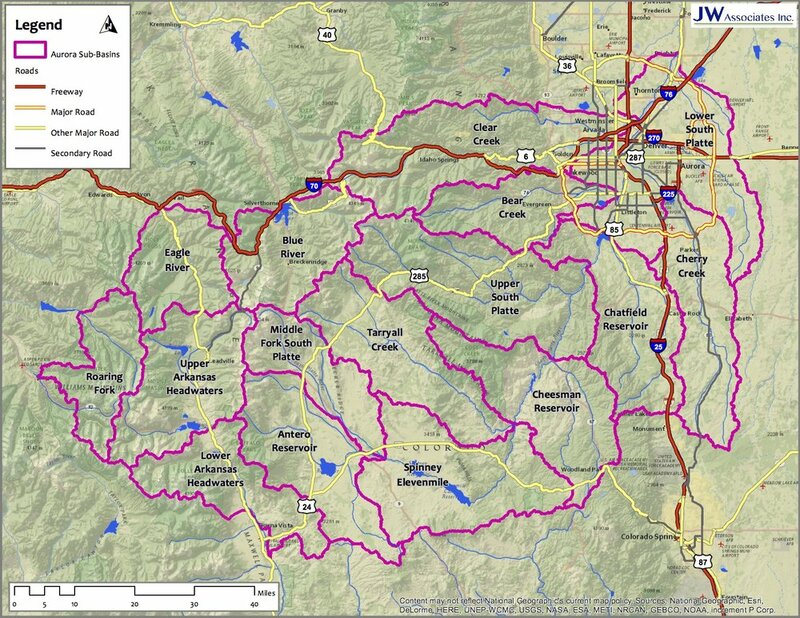 The plan has not been finalized and published yet. 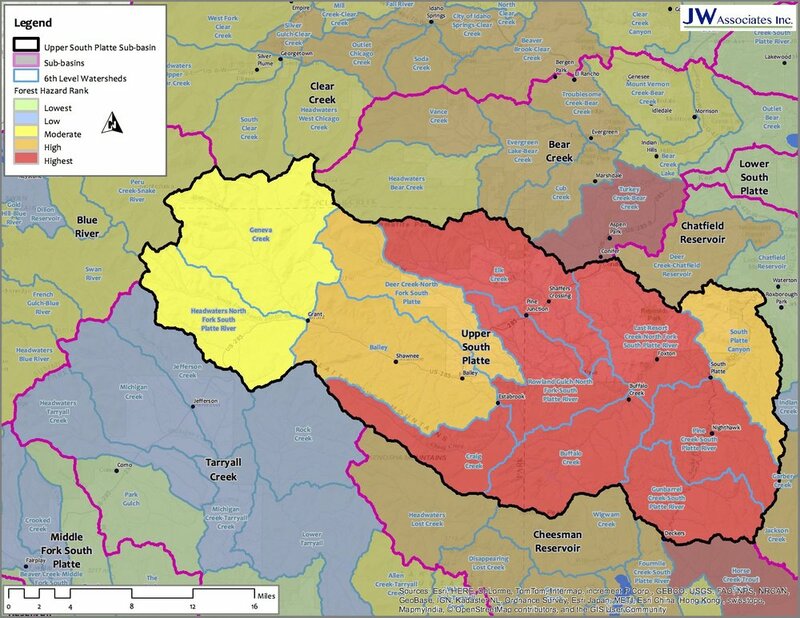 The large assessment was divided into 16 Sub-basins. 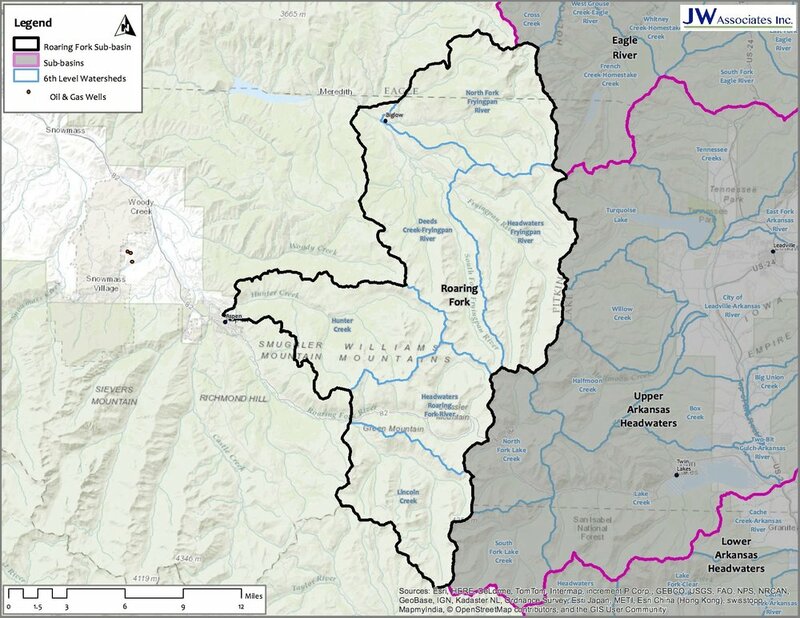 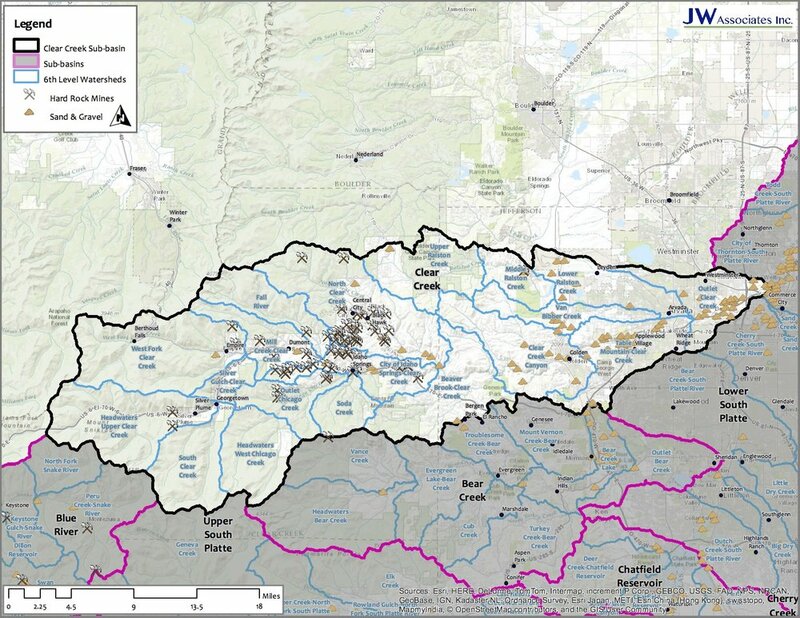 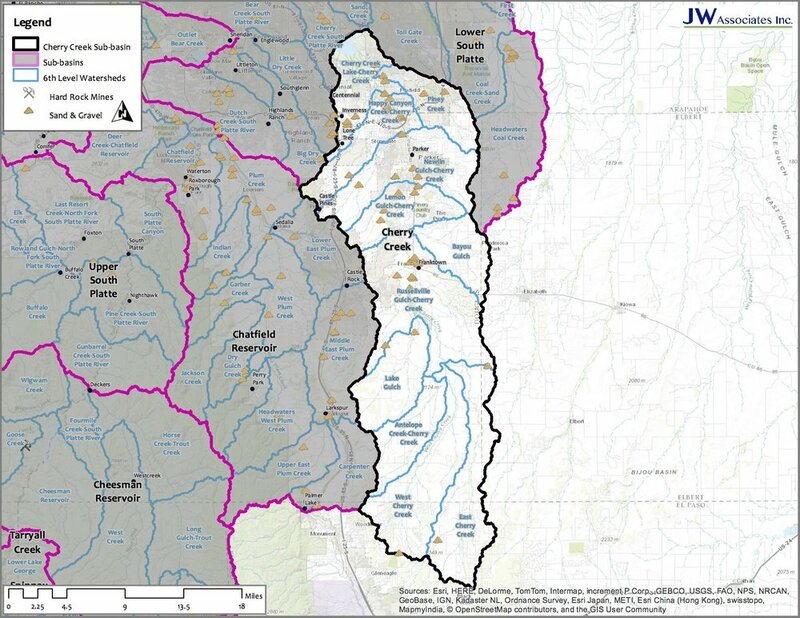 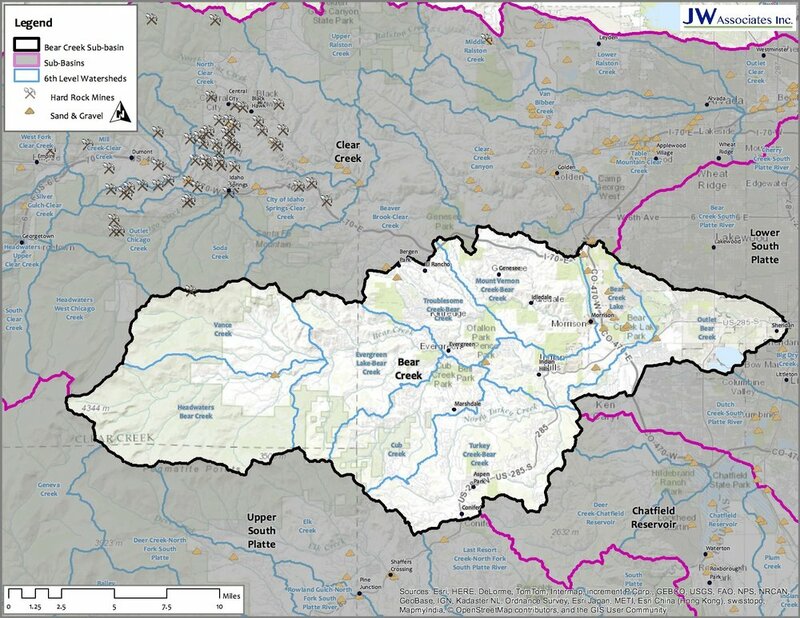 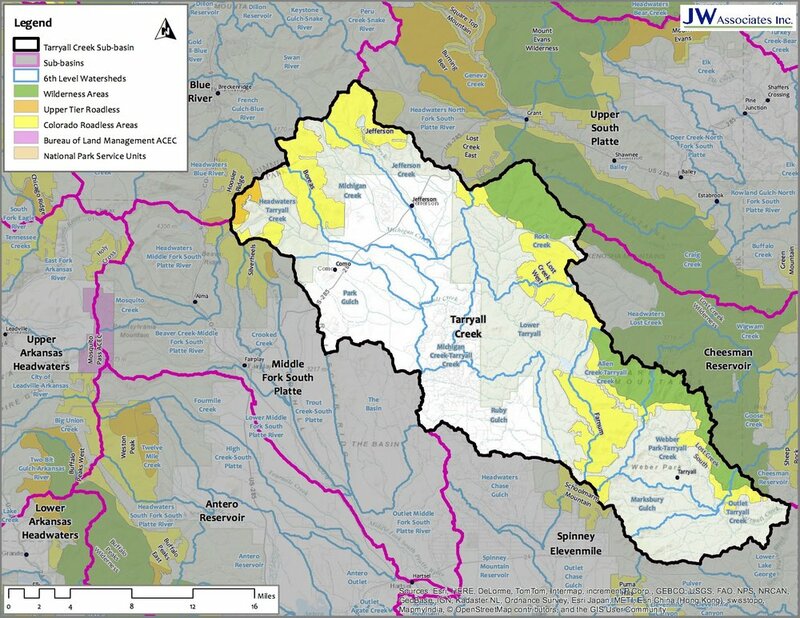 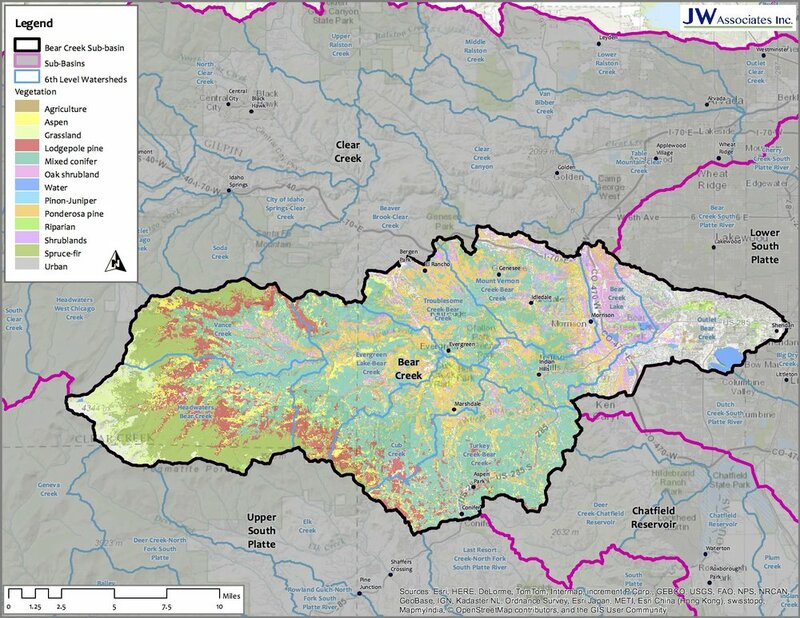 A slide show with maps of the key components of the watershed assessment portion of the plan are presented below for each sub-basin.